This tour utilizes local transportation to reduce our carbon footprint. We will be taking local buses and trains. Participants are advised to pack mobile due to the numerous point to point transfers. 11 Oct (Fri) - Arrive into Tokyo early morning. Transfer to Shinjuku station by NEX before transferring to Matsumoto. 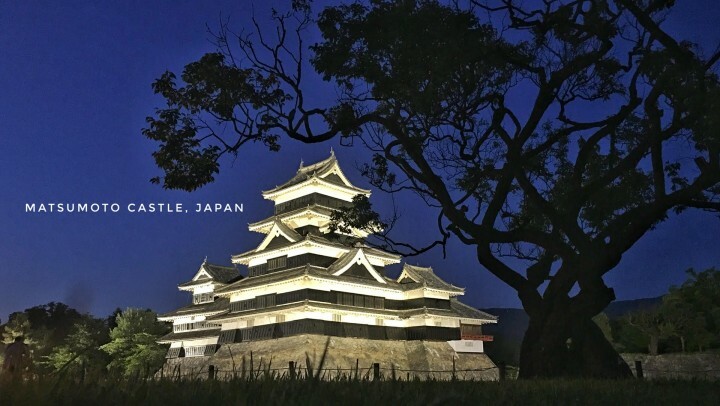 Visit the beautiful Matsumoto castle before retiring for dinner at one of the famous soba noodle houses. Overnight in Matsumoto. 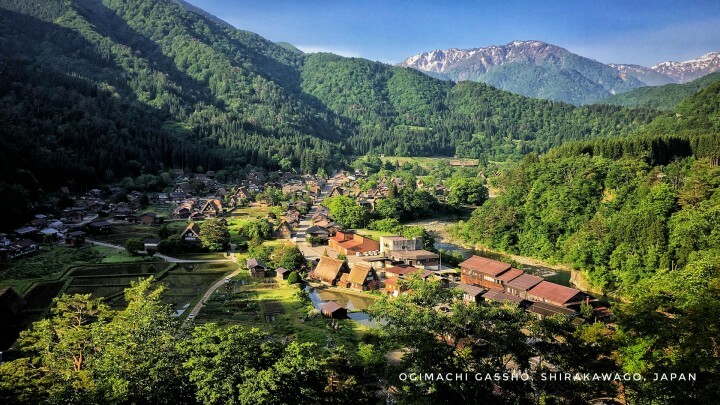 12 Oct (Sat) - Transfer by local bus to the Japanese alps. Upon arrival at our hotel, luggage drop before taking the ropeway up to photograph the Japanese northern alps. Dinner will be a full course traditional Japanese meal with the famous Hida beef taking centrestage. 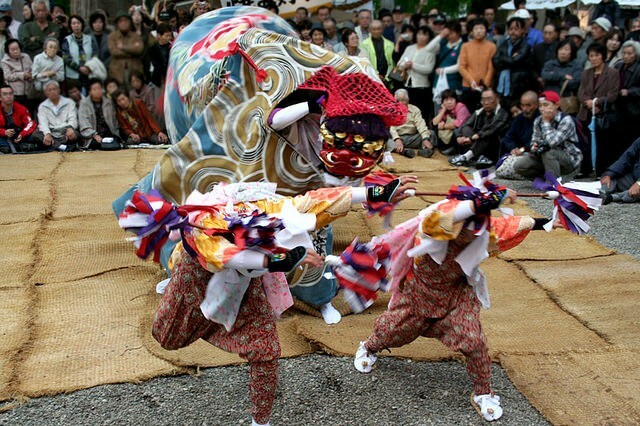 14 Oct (Mon) - Today's excursion we will visit the snow monkeys of Jigokudani in Nagano. 15 Oct (Tue) - This morning we visit the impressive Hida No Sato museum to understand the various types of Japanese houses used throughout their history. Transfer by local bus back to Shinjuku (5.5 hrs). In the evening, we visit a famous Japanese ramen restaurant, be prepared for long queues as no reservations are allowed. 16 Oct (Wed) - The rest of the day is free and easy for some last minute shopping before transferring to the airport for our evening flight back to Singapore. - Personal expenses eg. drinks during meals etc.